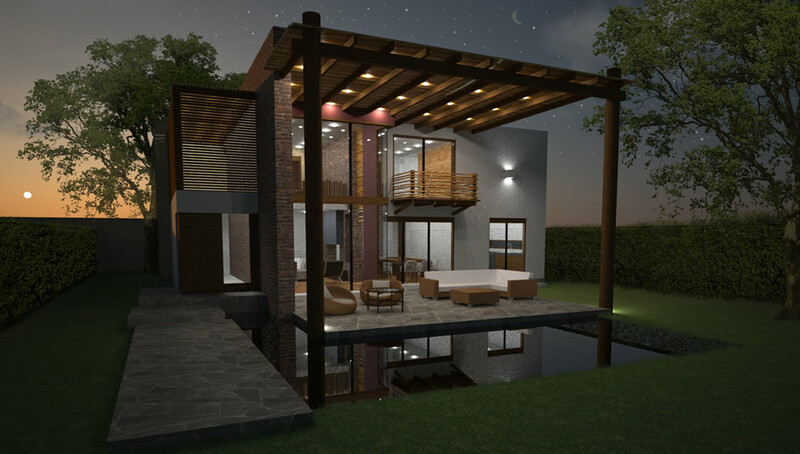 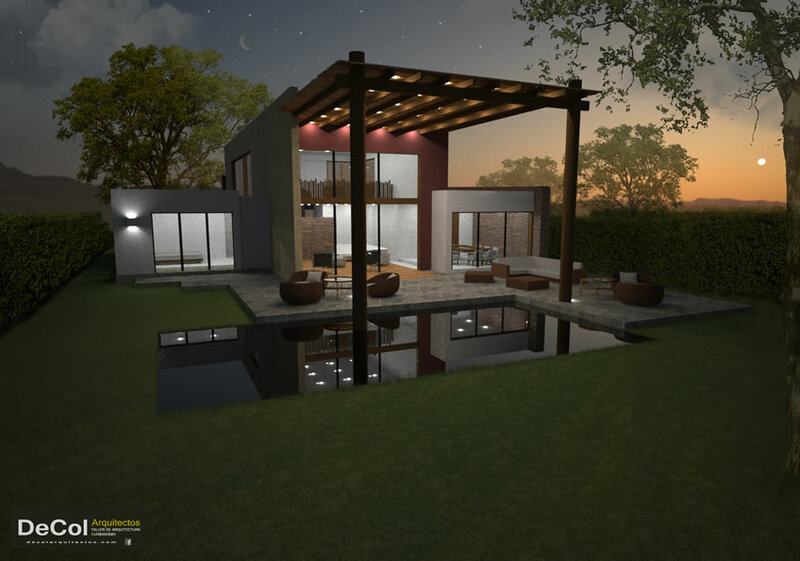 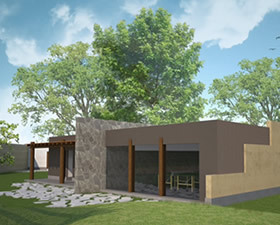 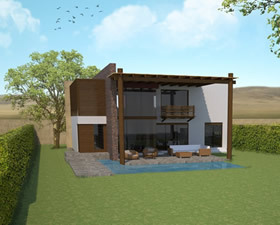 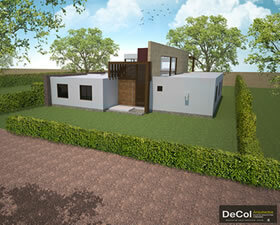 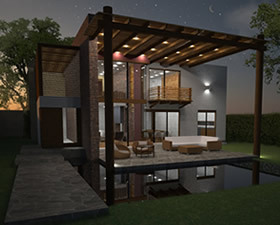 All the architectural designs of Casablanca EcoVillas have been created by the Architectural firm of DeCol y Alma. 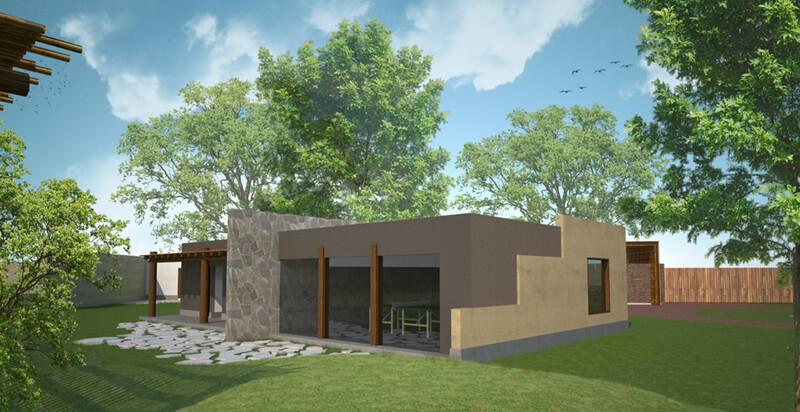 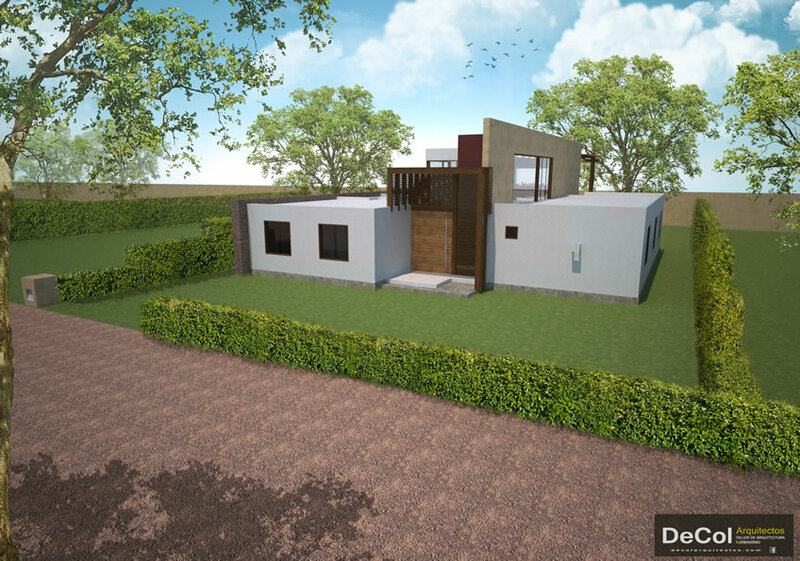 There are pilot homes whose designs can be built upon request through the architectural firm of DeCol y Alma or one of your own choosing – as long as the Internal Construction Regulation (RIC) is followed, this way we can maintain the harmony of the planned project. 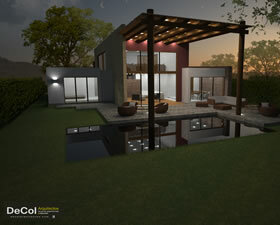 • Architectural designs that respect the environment, using materials that harmonize with nature.